It's the last week of September!! That means it's the week I work on my October newsletter. 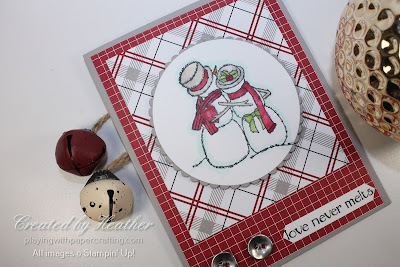 This month I have decided to include a cute seasonal sampler card tutorial featuring the Spirited Snowmen stamp set for the benefit of my subscribers for free! 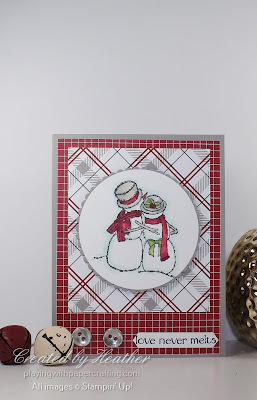 It will be a photo tutorial and there may be a video tutorial posted here on my blog at a later date. To get your hands on the free tutorial, you just need to sign up for my FREE monthly newsletter, with the understanding that you can easily unsubscribe at any time. I promise I will not inundate your inbox with a never ending stream of annoying emails. 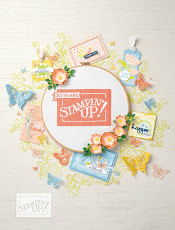 I will just update you on Stampin' Up! 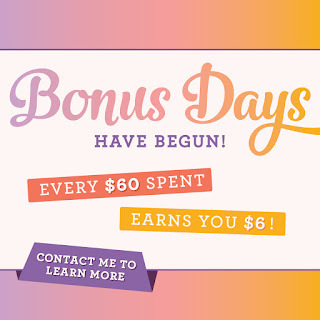 promotions that didn't get covered in my monthly newsletter. 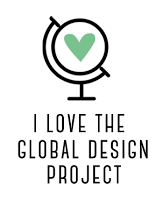 If you live in Canada, I would love to have you shop with me. 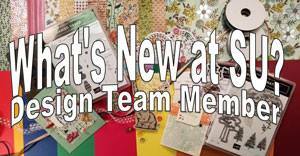 I sell all the products featured on my blog and in my tutorials. 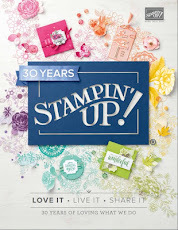 This is a great design for any level of stamper and I will present alternatives for you for some of the products used. It uses a great design sheet of Designer Series Paper from the Festive Farmhouse series. 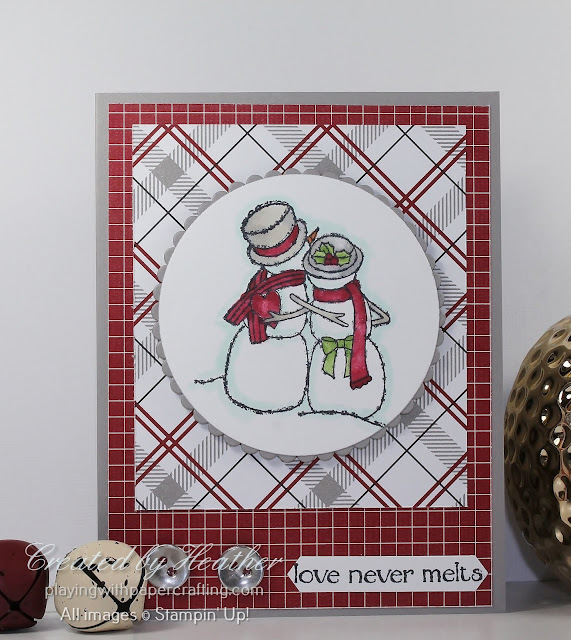 Although the image was coloured using Stampin' Blends, there are other ways of colouring it as well, and I will share those with you in the tutorial, as well as changes you will need to make if you use the alternate colouring methods. My tutorials are step-by-step photo tutorials giving complete instructions, list of materials, and all measurements. 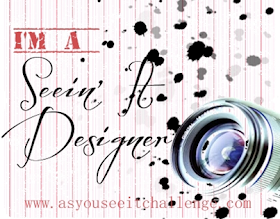 You can see some examples by clicking on Photo Tutorials in the Top Menu. 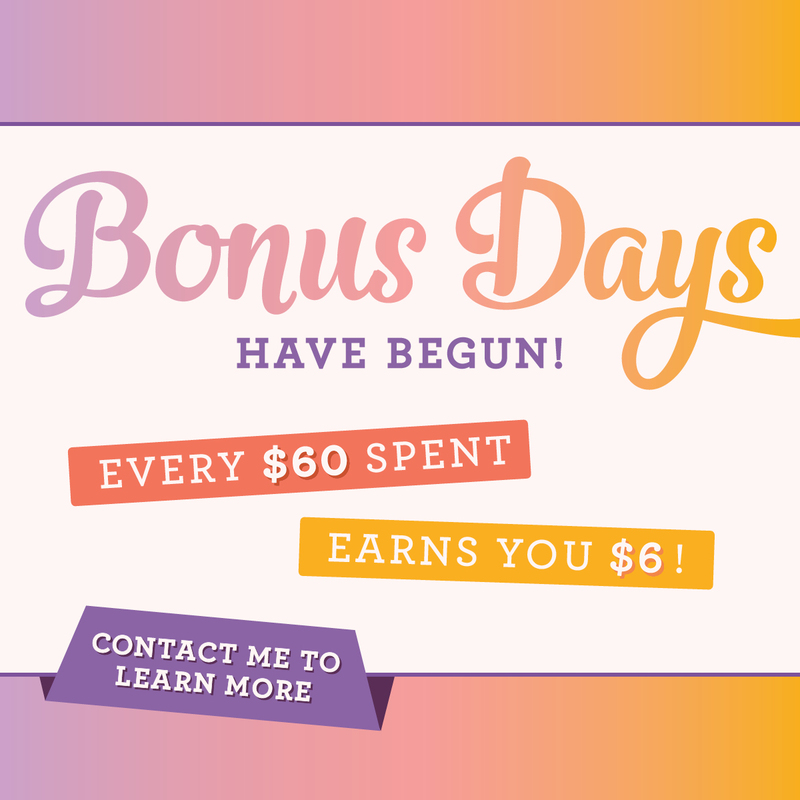 As September dwindles away, so does your opportunity to redeem any of you Bonus Days coupons. It's easy to do. Just send me you order along with your coupon code(s) and I will add them to your order for you. Or if you go to my On-Line Store to order yourself, just click on Manage Coupon Codes on the checkout page and enter your coupons in there. They are not case sensitive, but will need you to add the dash.